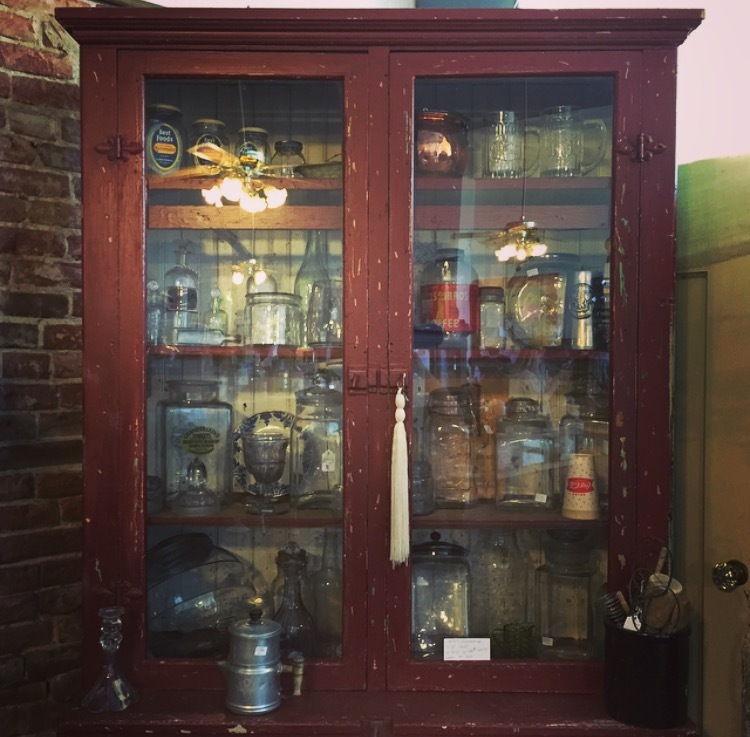 Five fun & funky antique shops in one! Housing some of the best antiques that you could find in Oroville! The antiques are incredible & the staff is knowledgeable & helpful! Swing by & enjoy!